I'm a big metal fan but I'm happy to play rock as well. I can play a solid rhythm and I'll try my hand to anything guitar-wise. 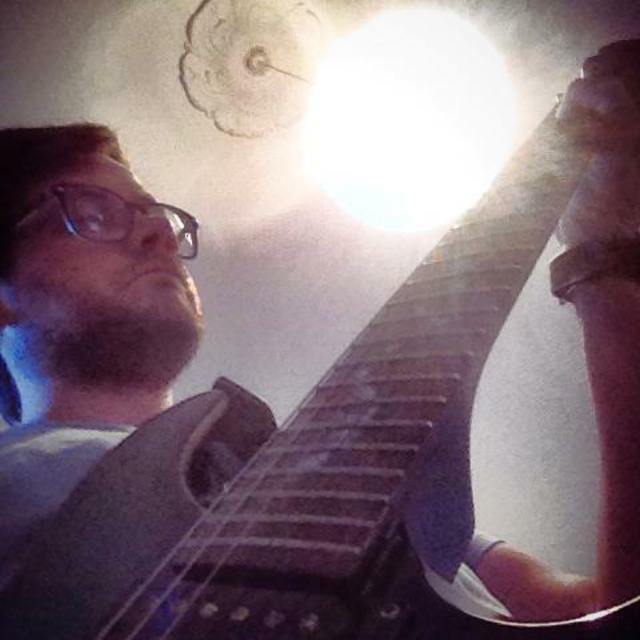 I've been playing guitar on and off since 2005 years or so, and I played as a rhythm guitarist while I was at uni in Portsmouth for a year or two in a prog rock band. I'm not the most talented, but I've got a lot of passion and nothing makes me happier than thrashing out some brutal riffs. 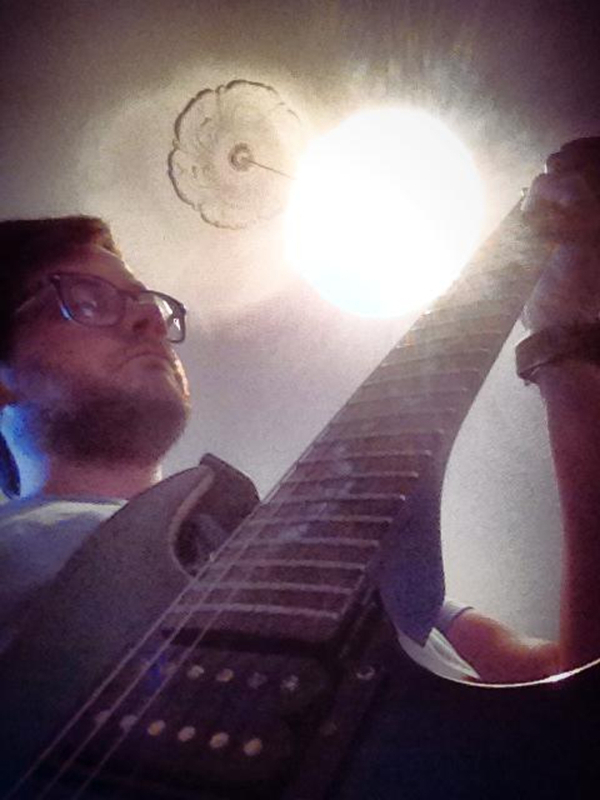 I'm not a wordsmith or songwriter for the most part, but I'm good at writing riffs. I've got a few song ideas floating around, normally I just play until something feels good and the rest just falls into place. I'm not interested in big egos or any kind of agenda, I'm just a middle class white dude with a lot of rage inside and I need to get it out through music. Let me know if that works for you and we can sort something out.